My first visit to ICE at Gaylord Palms in Orlando featured A Christmas Story and I couldn’t have asked for a better introduction to this seminal holiday event in the Central Florida area. The A Christmas Story film is as much a holiday tradition as trimming the tree and hanging the lights, so I couldn’t wait to experience the nine degree weather and what the artisans created. ICE at Gaylord Palms: My First Visit Video! 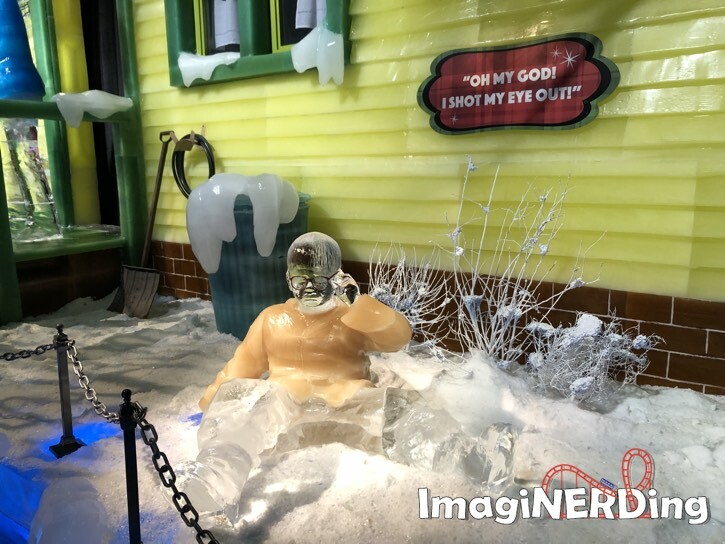 What did you think about the A Christmas Story ICE display at Gaylord Palms? There is quite a lot to do at the Gaylord Pams this year, including an escape room. You can enjoy snow-tubing, an arcade, story-telling, hot chocolate and many other family-friendly activities. Don’t forget to check out the schedule for the Cirque du Soleil Unwrapped Dreams performances, as well. Don’t forget to bring a toboggan and gloves! It is cold and you do want to spend time checking out the amazing ice sculptures without rushing. Honestly, I wasn’t prepared for how spectacular the ICE display truly was. 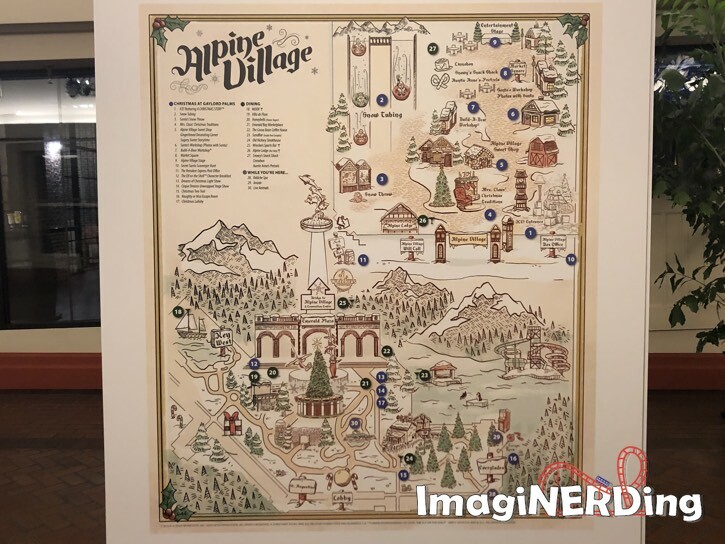 The details were astounding and I couldn’t get over how well the scenes captured the magic of the Christmas Story movie. Make sure you’ve got enough time planned to spend at least 45 minutes in the ICE area. Have You Visited ICE at Gaylord Palms? Is it one of your holiday traditions?